Of all people on earth, Christians have the greatest reason for hope. Yet, it is not a hope to be hoarded, but rather to be shared, even shouted from the housetops! Our newest Christmas collection offers gifts with an inspirational message to help you more fully experience and celebrate the hope of Christmas – and to share the good news with the whole world! 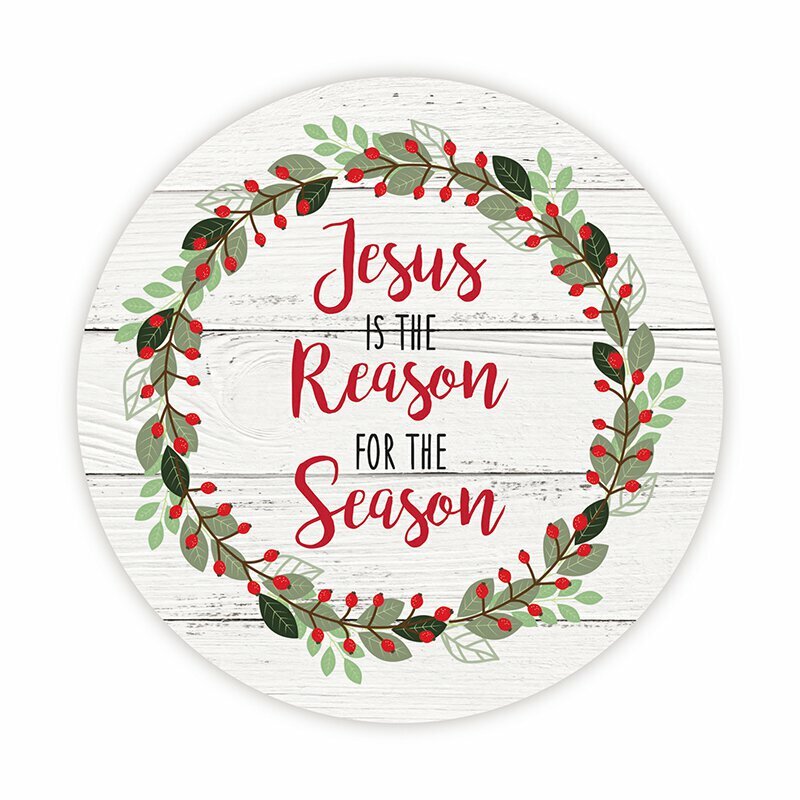 Items feature the popular phrase "Jesus is the Reason for the Season" and Bible verse Isaiah 9-6. This auto magnet is the ideal way to share the sentiment of Christmas with all who see it. Jesus Is The Reason Collection includes matching items D4111 - D4122. Sold in quantities of 24 per pack.